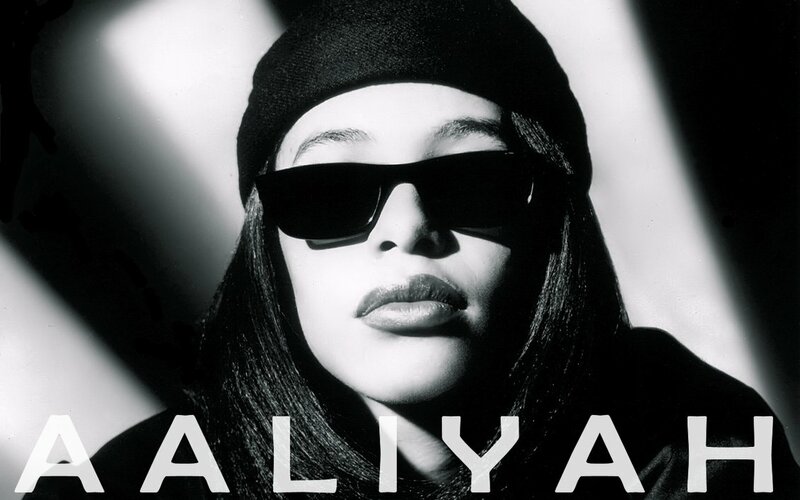 Lifetime is set to premiere its Aaliyah Haughton biopic Aaliyah: The Princess of R&B on November 15. Before Beyoncé and before Rihanna, self-proclaimed ‘street but sweet’ Aaliyah was poised to become a global icon with top-selling albums, a hot movie career and an adoring fan base. The film follows the beautiful and talented performer’s inspirational journey, from her debut on Star Search at the age of ten to the challenges she faced during her rise to become the Princess of R&B. On August 25, 2001, at the height of her popularity, her life was tragically cut short when a plane carrying the singer and some of her video crew crashed after takeoff from a Bahamian runway. Although just 22-years-old at the time of her death, Aaliyah continues to lead a legacy as Billboard’s tenth most famous R&B artist of the past 25 years and one of the recording industry’s most successful artists in history. Aaliyah’s uncle and former manager, Barry Hankerson, says the family is pissed that no one from the network contacted them about the movie. Hankerson says the family will block any attempt on Lifetime’s part to use any of Aaliyah’s music. Movie’s original star, Zendaya Coleman dropped out because she did not feel “morally okay moving forward with the production” for a number of reasons, one being disagreements with Aaliyah’s family over music rights and more: ” The main reasons were the production value wasn’t there. There were complications with the music rights and I felt like it wasn’t being handled delicately,” she said. But Lifetime doesn’t give a damn. 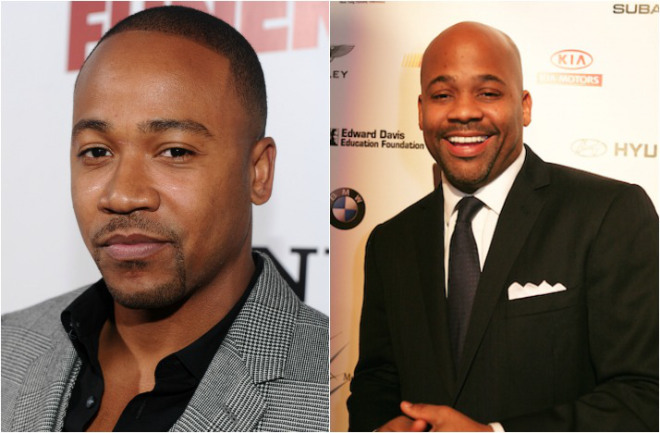 Even though the Haughton family’s dissatisfaction they cast Alexandra Shipp as Aaliyah and Jackie Long as R. Kelly, Lyriq Bent as Barry Hankerson, and Elise Neal as Gladys Knight and the movie is made. Aaliyah’s romantic relationship with Kelly was a major scandal in the early part of the “One In A Million” performer’s career. 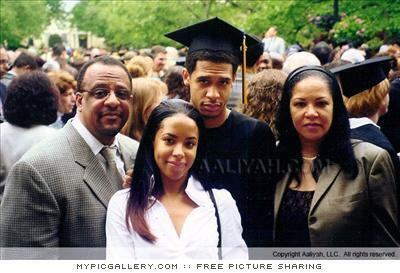 The two entertainers were secretly married in 1994 when Aaliyah was only 15 and Kelly was in his late 20’s. The marriage was eventually annulled. 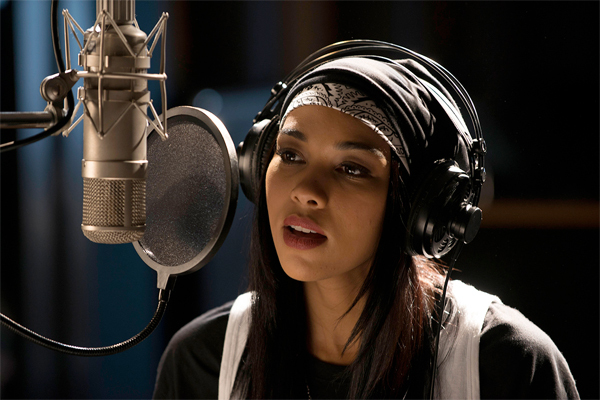 Aaliyah: Princess of R&B is set to premiere Saturday, November 15 on Lifetime.